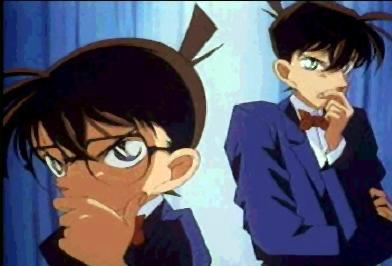 One of the reasons why we watch Detective Conan is because we love Conan Edogawa! :) If you're looking for pictures and artwork of just Conan Edogawa, then you're in the right place! 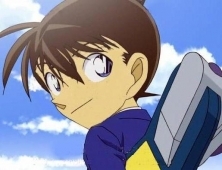 :) Here is only pictures of the cute detective Conan Edogawa!